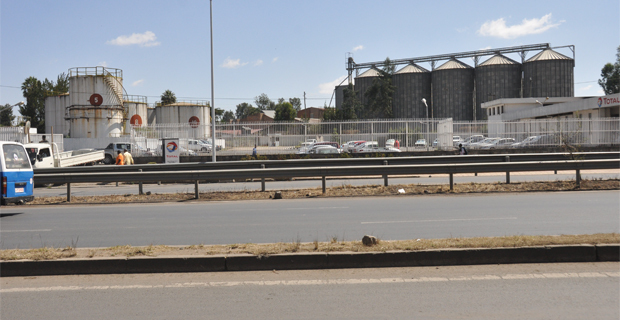 The headquarters of the French based Total Ethiopia Ltd that sprawls on 12,000sqm of land at Beyene Abba Sebsebe Street near the Gotera interchange, seen in the picture above, is to pay the price for the ever increasing infrastructural development activities in Addis Abeba. 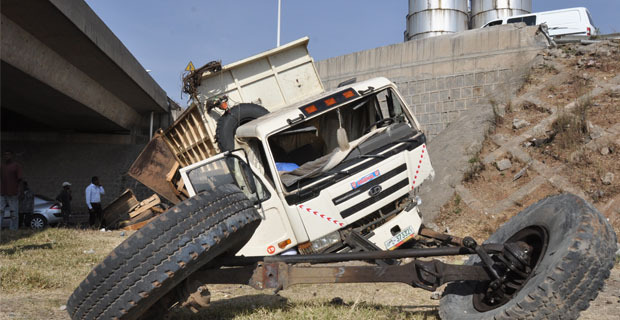 The oil distributing company that has been operating in the compound for more than two decades was told to look for another office, as the compound will be demolished for the Addis Abeba Light Railway Transit (LRT) whose construction is recently launched, sources disclosed to Fortune. 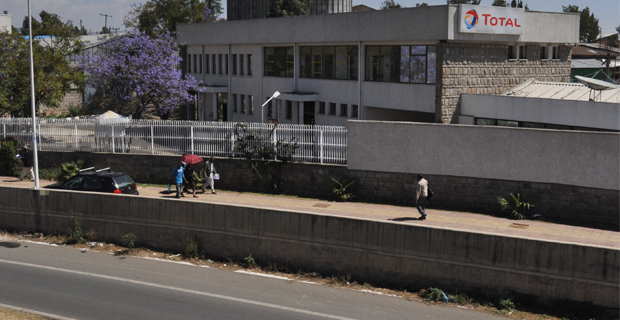 The managers of the oil company, which is the first to enter into the Ethiopian market, are negotiating with the project owner on the matter. The LRT consists of the north-south and east-west corridors. The track that starts from Kaliti- and moves north to Menilik II square, on the north-south corridor is the one responsible for Total’s current plight.